“NO SHORTCUTS” DEFINES THE SCOTT SPIRIT OF DOING THINGS THE RIGHT WAY, FOR THE RIGHT REASONS. 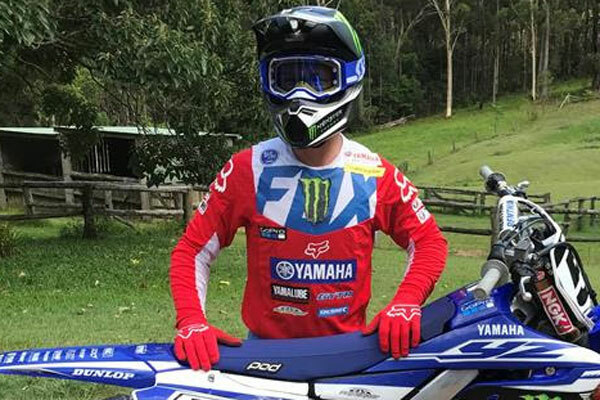 It’s with this ‘No Shortcuts’ philosophy that the PROSPECT goggle was born, and also the reason why Kirk Gibbs has chosen SCOTT to ‘Defend his Vision’ in the 2019 Motocross and Supercross Championships. 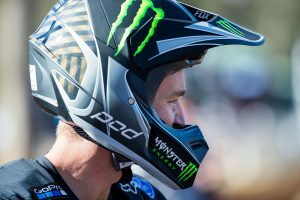 Kirk Gibbs: “I’m motivated to win in 2019. I have great support and I’m pumped to be able to wear the SCOTT Prospect goggle. 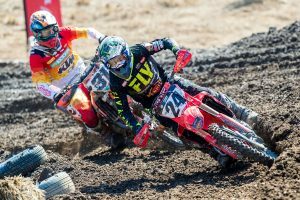 Protection and vision are incredibly important, especially in motocross where rocks and dirt are flying at you throughout each moto and the Prospect goggle gives me both of those things. On top of that, the Works Film System is easy to use and has proven to be one of the most reliable systems on the market”. 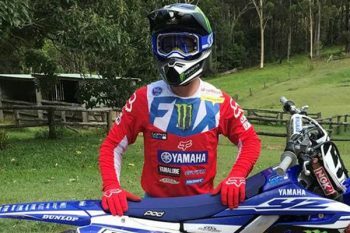 SCOTT Prospect goggles start from $129.95 and offer class leading field of vision, protection, sweat management and comfort.